It may not be the tallest tree in the world, but it’s is definitely the largest by volume. General Sherman is a 2300-2700 year old sequoia tree located in the Giant Forest of the Sequoia National Park, near Visalia, California. 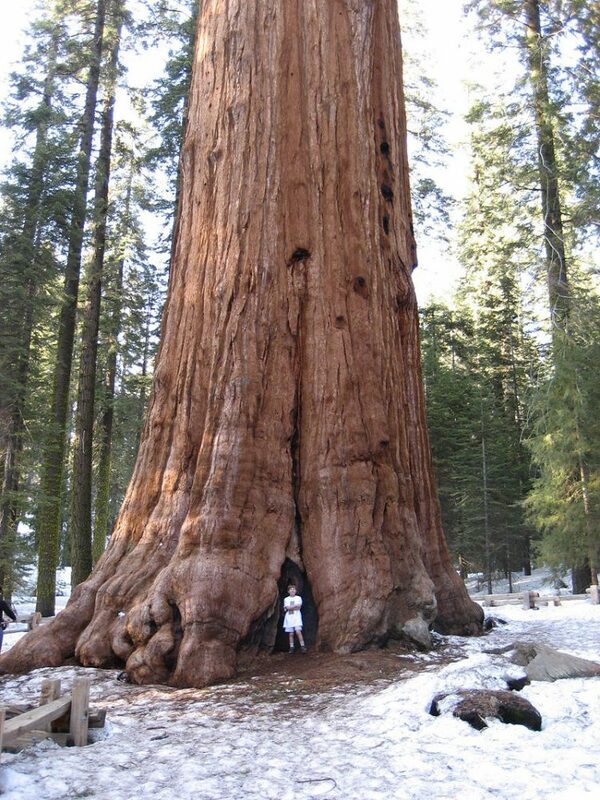 In 2002 the volume of its trunk measured about 1487 cubic meters and it was identified as the largest in the world after a close fight with the nearby General Grant tree, after which wood volume was accepted as the determining factor. It’s not short either, it reaches 275 feet in height. It was named after general William Tecumesh Sherman, the American Civil War leader, by naturalist James Wolverton in 1879. 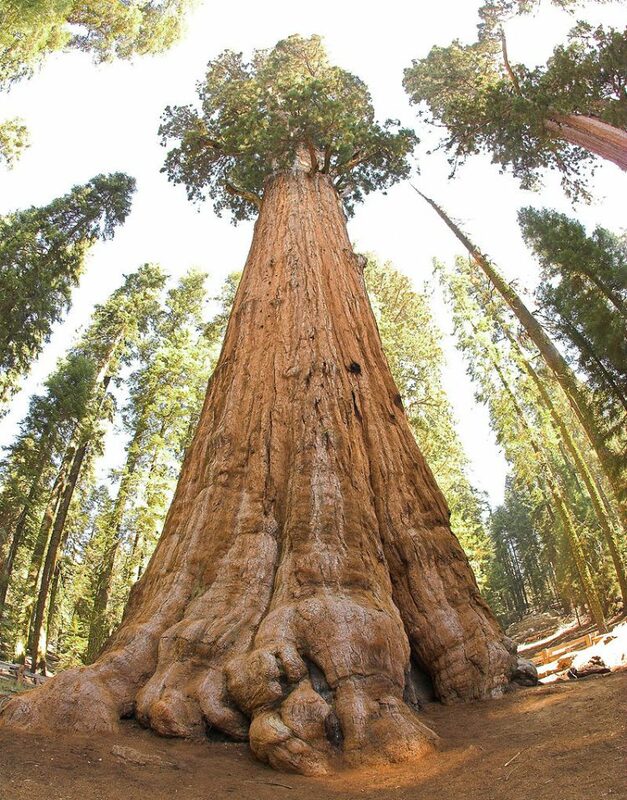 Another interesting thing about the Sherman tree is that because of it’s extremely large volume it is also the largest known single organism by volume.